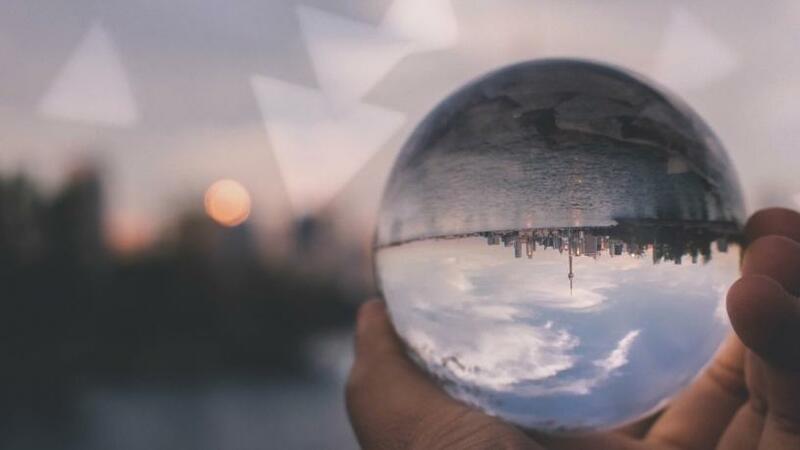 Technology trends in 2019: Keeping an eye on the future of the digital world. As 2019 approaches, Dimension Data experts weigh in on the technology trends that are expected to disrupt, shift and change the way business will be done. Click to read predictions in the areas of digital business, technology services, customer experience, cybersecurity and more.